Removing junk yourself can be a tedious task. Take into consideration the heavy old furniture, hazardous debris and substances, and your physical health. Something could go wrong especially when you do it alone. Without the right tools and experience, you can end up breaking bones, getting cuts, bruises and straining your muscles. Why risk your physical health when there are professionals who can do this work for you at affordable rates and with speed and efficiency? Our team is well trained, friendly and has the right experience to lift and haul your heavy stuff without compromising your walls and floors. We know exactly where to take all junk, so you need not worry what will happen once we have left your premises. We lead in junk removal St Paul because our professionals know what to do efficiently and effectively to ensure all is safe and clean. If you don’t have time to supervise or be involve, don’t worry because our team doesn’t need supervision to do their work. We understand you have a tight budget and that is why we are cost-effective. We do our work fast to save your time and let you think of other important issues. We are available on demand. You need our services today or tomorrow? We are here to help you. We serve both residential and commercial places. Trust us today with your clutter and the results will be amazing. We are concerned that junk removal St Paul MN keeps the environment safe and healthy for the future generations. All the junk collected is put to good use by recycling or donating for charity purposes. 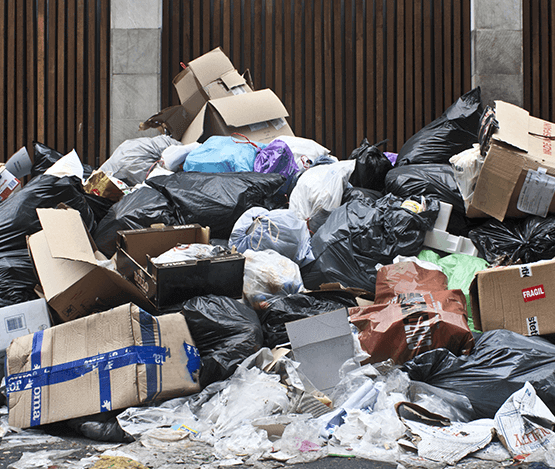 If you need a partner for junk removal St Paul MN, then you have us at your service. Our services are offered all the time on and off-hours to ensure the environment is clean as it should. How much do we charge? Our services are indeed affordable. The prices change from one client to the other. You are charged by the amount of junk you have based on the space it is going to occupy on the trunk? Our junk removal service St Paul MN service is affordable. Expect a sparkling clean environment after employing us. We have all of the required licenses, and we follow ordinances and laws. Our services are focused on keeping the environment clean for your benefit and the future.